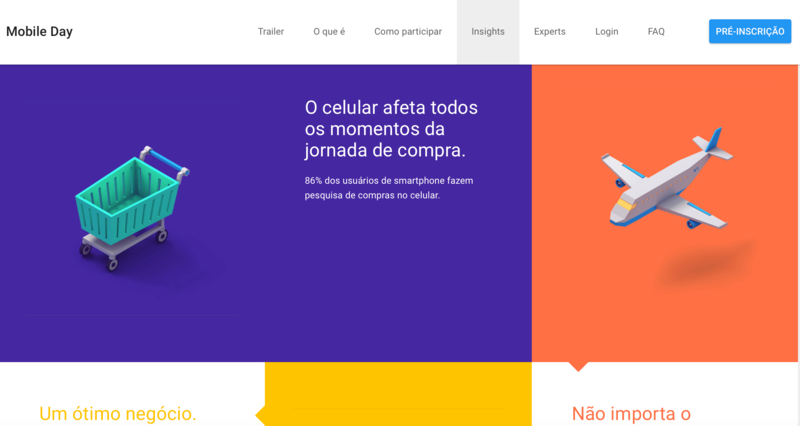 Google Brasil announced that it will be holding a training that will provide attendees with a deeper understanding of mobile marketing. Training will be held simultaneously in 10 cities across the Brazil: Rio de Janeiro, São Paulo, Vitória, Belo Horizonte, Salvador, Brasília, Curitiba, Florianópolis, Porto Alegre and Barueri. Event will take place Wednesday, June 10th. 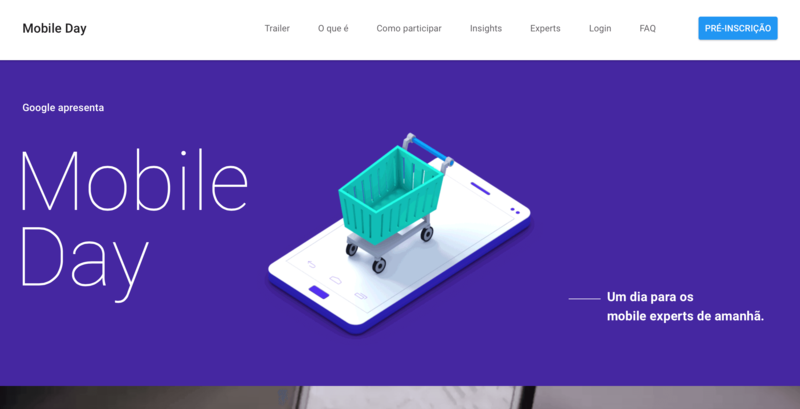 “Mobile Day” is designed to foster and promote local mobile initiatives in Brazil, improving the entrepreneurial culture of new generations and will cover topics such as how to create mobile presence, how to improve the customer experience, how to advertise and how to measure results. The official “Mobile Day” website reflects Material Design look that Android embraced. We encourage readers to have a look around the newly designed “Mobile Day” website. It’s obvious the design team worked hard to implement Material Design aspects into the site it’s self.